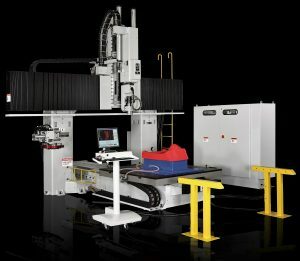 The MAXXIS Series Moving Table 5-axis machining centers set a new level of 5-axis accuracy and machining performance. 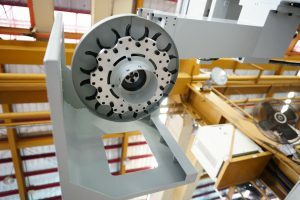 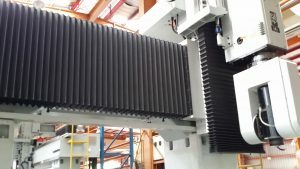 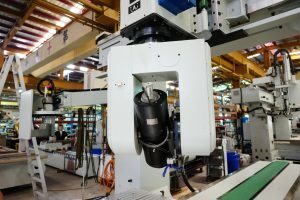 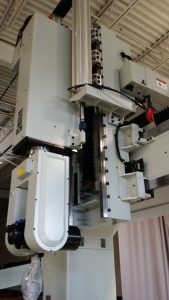 The combination of a highly rigid base, precision gearbox and high accuracy Servo System makes the MAXXIS an ideal choice for machining plastics, aluminum and composite materials. 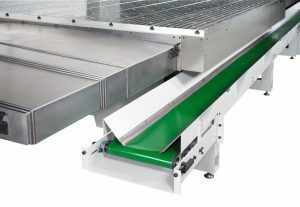 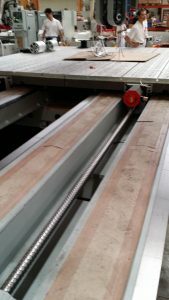 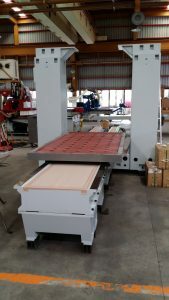 The Anderson fixed bridge and moving table design provides easy machine access in a compact easy-to-access design. 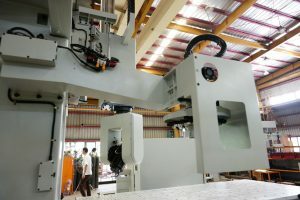 The webbed steel substructure remains smooth and rigid while all 5-axis are in full 5-axis machining mode. 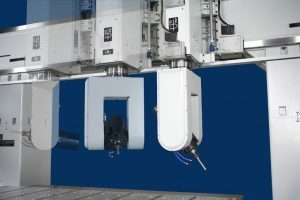 The MAXXIS 5-axis machining centers set a new standard in high speed 5-axis machining. 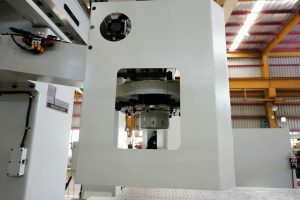 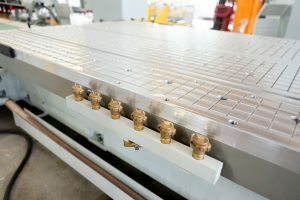 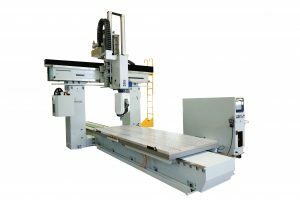 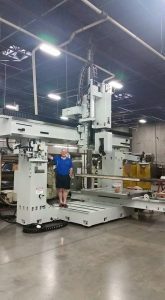 The MAXXIS 5-axis machining center is designed to handle heavy duty 5-axis machining in thicker thermoformed and resin plastics, aluminum and thicker autoclaved composites. 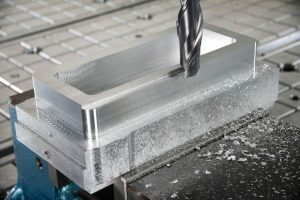 The MAXXIS utilizes an industry standard G-code for control functions that allows easy interfacing with all major CAD/CAM software and industry standard solid modeling software packages. 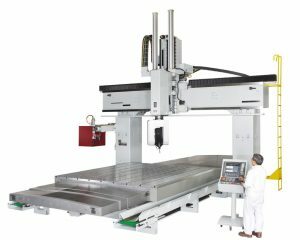 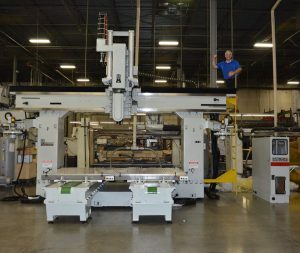 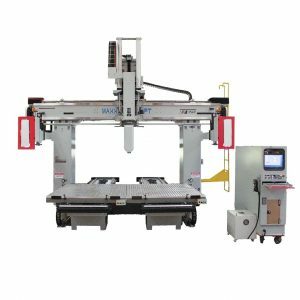 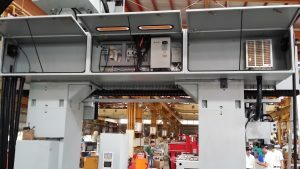 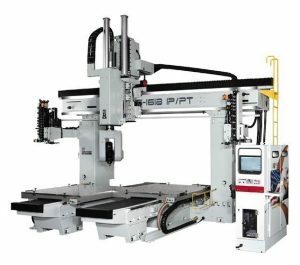 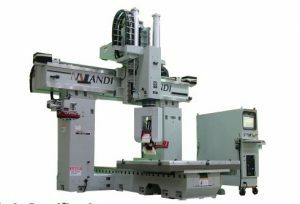 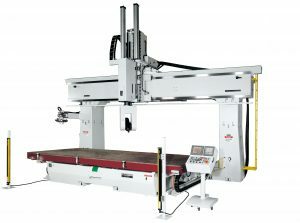 Additional options include work piece dimension probing, both single and dual zone capabilities and custom configurations upon request.